Less than half the RRP! 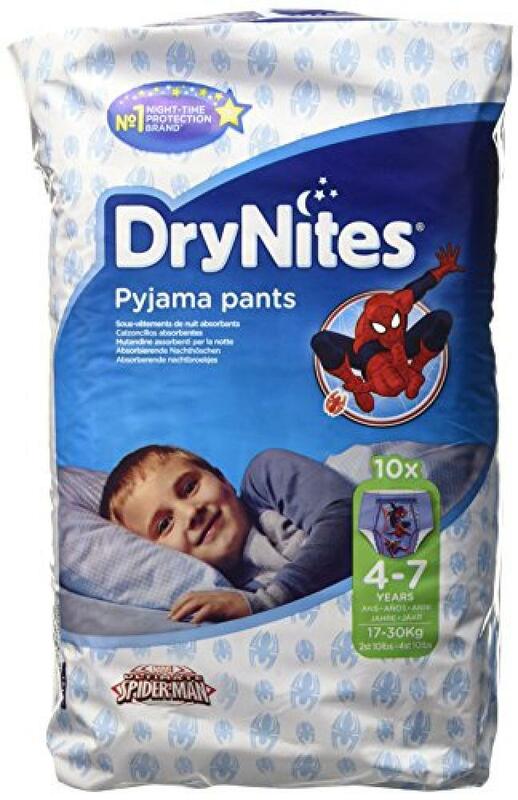 Help children to manage bedwetting with unbeatable protection from DryNites Pyjama Pants. Help children to feel more comfortable and confident at night.